We've been growing fruit and vegetables for markets, greengrocers and restaurants on our family farm in Essex since 1948. 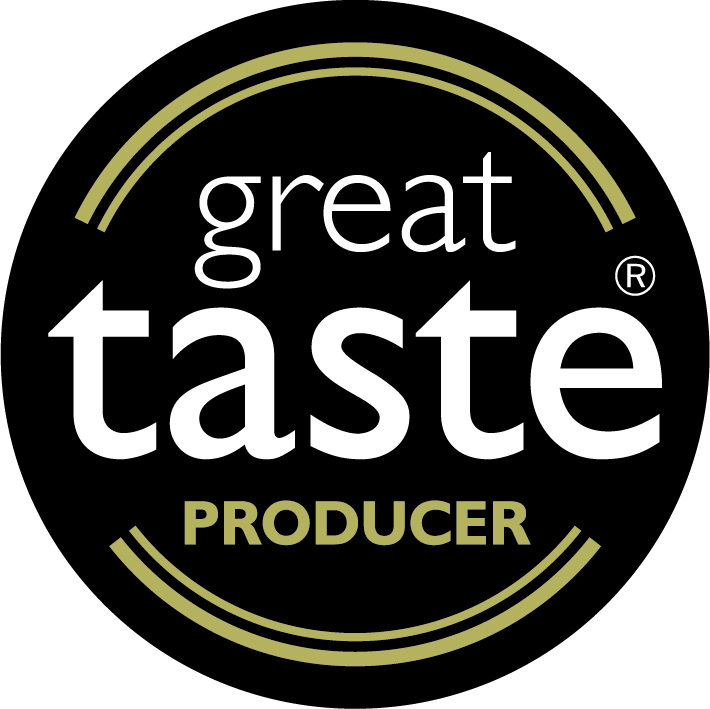 We select and grow apples, pears, apricots and plums and figs for the best flavour. Our orchards are abundant with wildlife. As farmers, we believe it is our duty to care for the land for the benefit of future generations. We work with nature to enhance both our crops and the wider environment. Every year tonnes of fruit are wasted around the country because it’s too big, too small or too ugly to be sold. Instead of letting the unwanted fruit from our own farm be wasted or processed off our farm, we decided to turn it into something delicious. 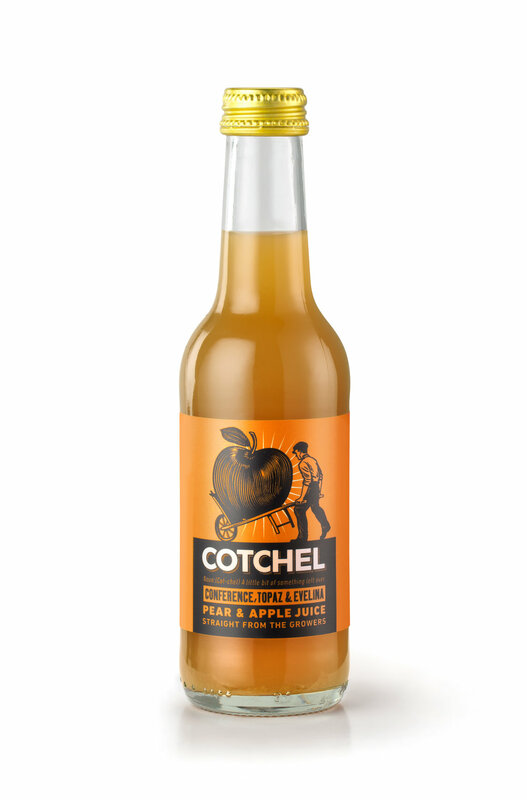 Cotchel juices are made with apples and pears we can’t sell. We press and bottle on our farm and transform the fruit into something special. We're on a mission to reduce food waste and use all the fruit we grow on our farm, no matter what it looks like - after all it's what it tastes like that counts. 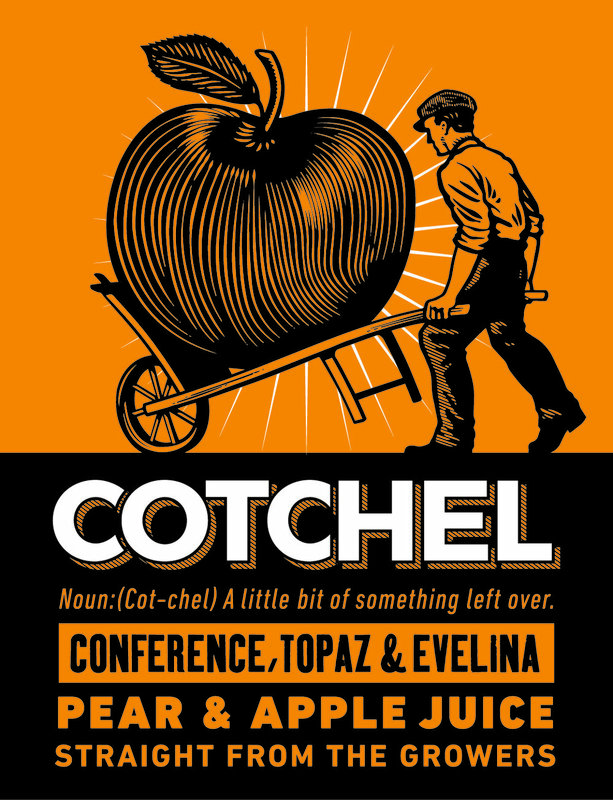 "Cotchel" is market traders slang for the bits 'n' bobs left over at the end of the week. Barrow boys would 'Cotchel up for the weekend' - making up boxes of leftovers for family and friends. 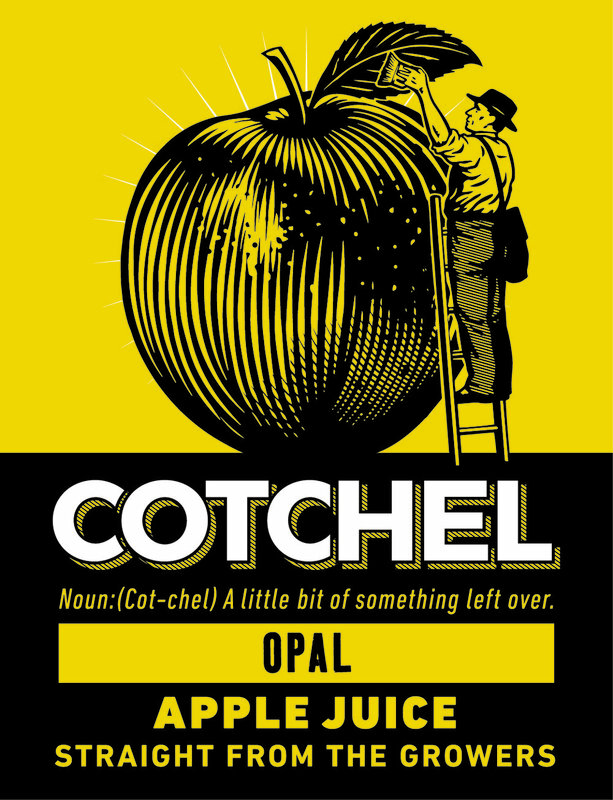 Needless to say, Cotchel always tastes good! 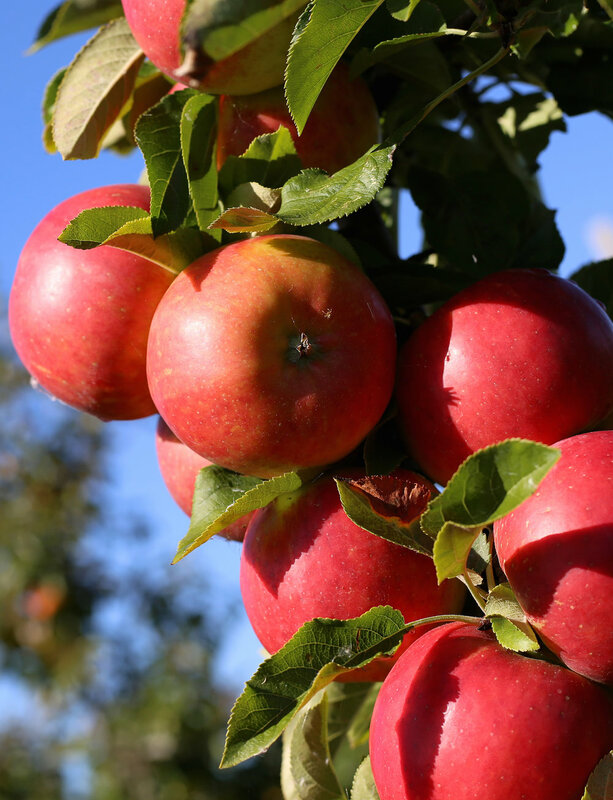 This is a classic apple juice with just the right balance of sweet and sharp. This is a complex juice with hints of peary spice. Delicious straight from the fridge, we also like it warmed gently with mulling spices. The perfect non-alcoholic alternative to mulled wine or cider on winter evenings. This is an apple juice for grown-ups - sharp and refreshing, just like biting into a Braeburn apple. A perfect alternative to wine with meals or addition to a cocktail. Crisp, refreshing and sweet with a surprising zing, Opal apple juice is our children's favourite due to its natural sweetness.